I just found out about an upcoming event - ON MONDAY - and I wanted to let you know. The people behind diaTribe.org put on great virtual programming. If you have not checked them out, I urge you to take a few minutes and see all that they do. 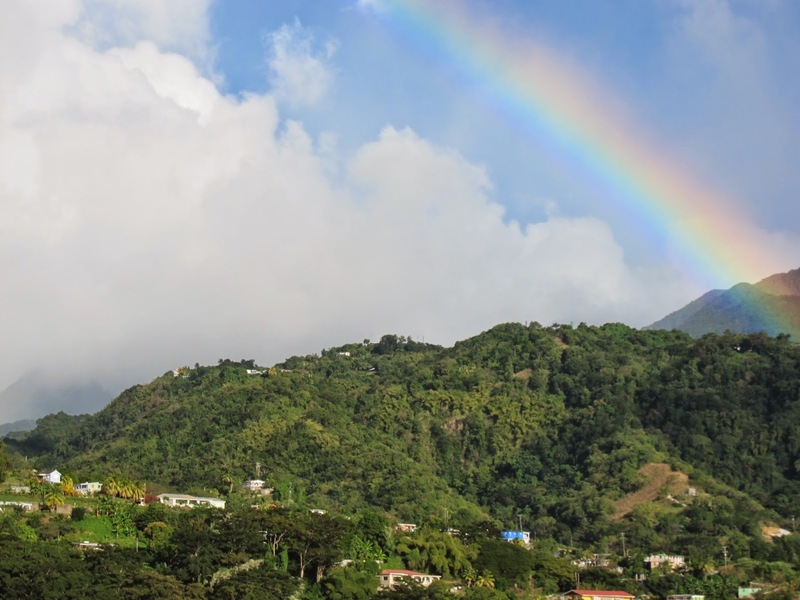 We all have different ideas of what our perfect vacation looks like. Some like to go and explore while some like to go somewhere to sit and rest. Why do we want a vacation? Is it our chance to re-charge our battery? Time to make memories - store them like a hamster for later in the year when you need a pick me up? Is it to experience different cultures and foods? Whatever the reason, we all perk up when it comes time for our vacation. No matter what you are doing, you will be taking a break. What if you could never take a break? What if it was the same thing more or less every day? While those of us without a chronic disease don't really want to imagine it, many live managing a disease every day of their lives. The need to care for themselves in specific ways doesn't change although the disease may not react the same way each and every day. What kind of a break can you take with diabetes? How tired do you get of managing an invisible disease? While you get to know your limitations, how much can you push the envelope? What can you do when you are sick of it? The Joslin Diabetes Center suggests that you work to stay motivated but not "perfect". When you are feeling low, don't make it harder on yourself to be perfect. Don't use the feeling of burnout to stop exercising or raid the candy drawer. Give yourself a break without going off the rails. They also suggest that you identify barriers to good care. These will be specific for you. Ask someone to help - not nag you but help you with these barriers. 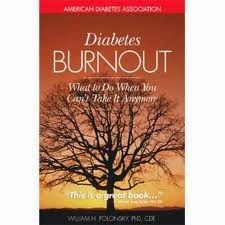 I have also found an article entitled "13 Tips for Fighting Diabetes Burnout". There might be something there to help you also. One of the main things the I have read is to make sure you can express your frustration sometimes. 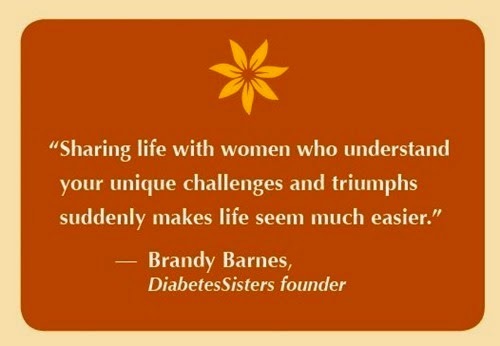 It is a hard disease to manage and hopefully you have your diabetes team to support you. If you just need to vent sometimes, talk to your loved one but before you start to vent, explain to them that you are not looking for solutions but just need to talk about how you feel and how frustrated you are. Tell them that if they have ideas that perhaps you can talk about it at a later time (even set a time) but that you just need to talk about your frustrations right then. This way they will know just to listen and will not have the feeling that they need to "fix" the situation. By setting another time to discuss any ways to help, both of you can be "in the moment" without trying to fix anything.